Northern Russia, the Caucasus and much of Siberia are famous for their lush pine forests. Locals have learned to utilize everything that the harsh nature there has to offer. 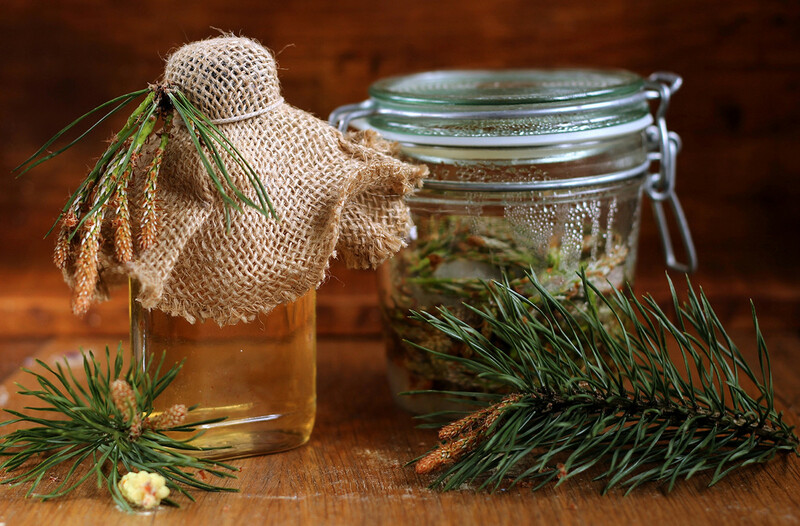 Pine buds and essential oils are used as a bronchitis cure, pine needles as a source of vitamin C, pine tar as a skin ointment, and pine cones as the basis for various recipes. The best sort are young green buds, gathered in Russia in May-June. Do not miss the most Latvian holiday of all – Jāņi or “Liigo!”, the night from June 23 to June 24 (in harmony with the summer solstice), when people participate in joyous festivities just as their ancestors did centuries ago. Amazing artistic performances, unimaginably difficult tricks, and the highest appraisals from both the public and professionals – all this refers to the acts below. Christmas is just 10 days away! Time to get some presents under that tree, huh? 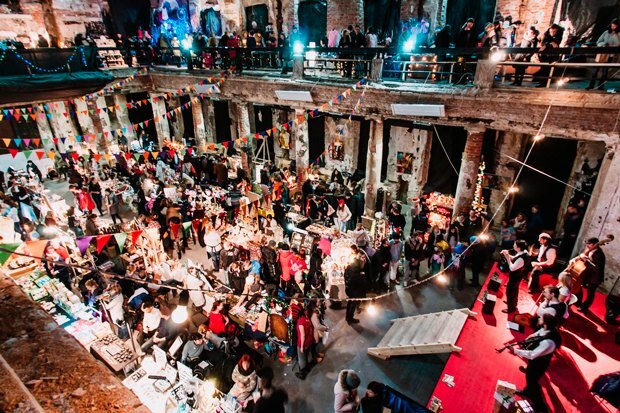 We have prepared best of the Christmas bazaars available in the city on Neva for you. 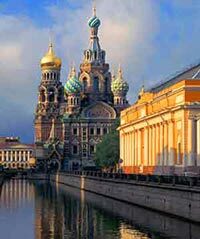 Russia, as any country, has its own traditions, customs and local tips. Coming from an article on Insider, from an American citizen, who has lived in Moscow for around 4 months, we are now publishing some tricks for any US citizen coming to the Russian Federation. Throughout the 19th and 20th centuries Russia produced an enormous number of figures of world literature, including Pushkin, Chekhov, Tolstoy and Solzhenitsyn. Many of their former homes and places associated with these literary titans have been turned into museums and visiting them provide many insights into what inspired their creations. St. Petersburg International Cultural Forum is a unique cultural event of the world level, a discussion platform, which attracts annually several thousand cultural experts from all over the world: the stars of the drama theater, opera and ballet, outstanding directors and musicians, public figures, representatives of government and business, the academic community. Russian Cuisine – not only vodka & caviar! Many believe that Russian cuisine is vodka and pancakes, caviar and pies, dumplings and borsch. Everything is very filling, high-calory, and most importantly — clichéd. This opinion has a reason, but we still try to break the stereotypes and show another Russian cuisine that is unusual, and at the same time nutritious and healthy.